Villa dei Glicini is located in Sandrà, a small village in the municipality of Castelnuovo del Garda (Verona). The strategic location of the villa is an ideal starting point for any kind of holiday: naturalistic, adventurous and well-being. 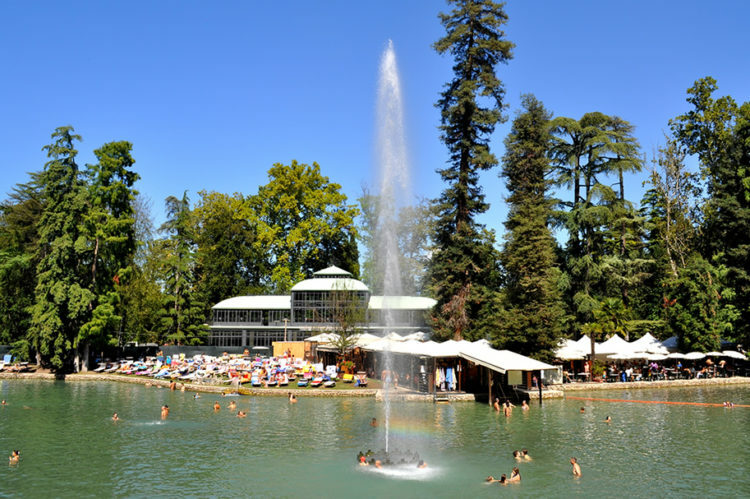 For those who love to dive into the lake, the city and the nearest beaches are just a few kilometers away, easily reached within a few minutes, even with bicycles. 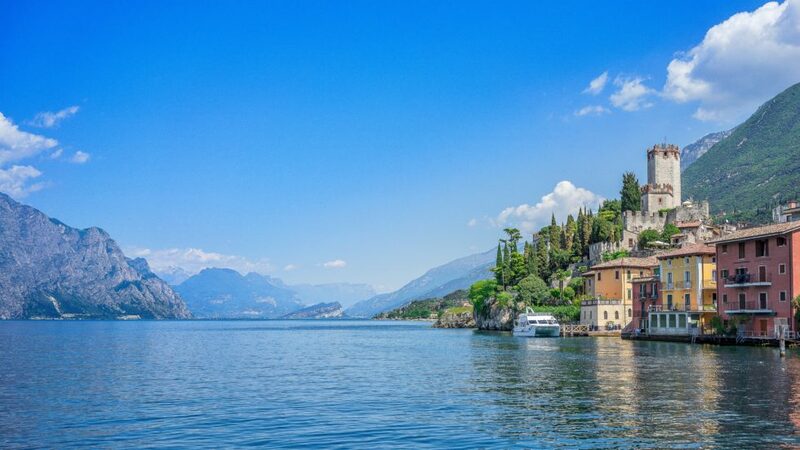 Medieval villages, castles, lanes and marinas are the typical scenarios that meet on the veronese side of Lake Garda. Cà Bert Villa dei Glicini is only 7km from Peschiera and 10Km from Lazise. 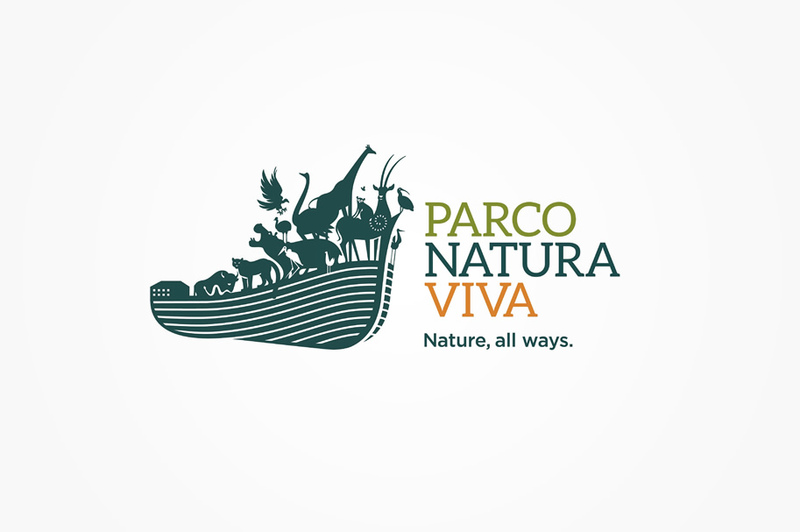 At 2.5 Km you will find the Parco Natura Viva is today a modern Zoological Park, an important center for protection of threatened species, which has evolved over time to play an active role in theconservation of biodiversity. 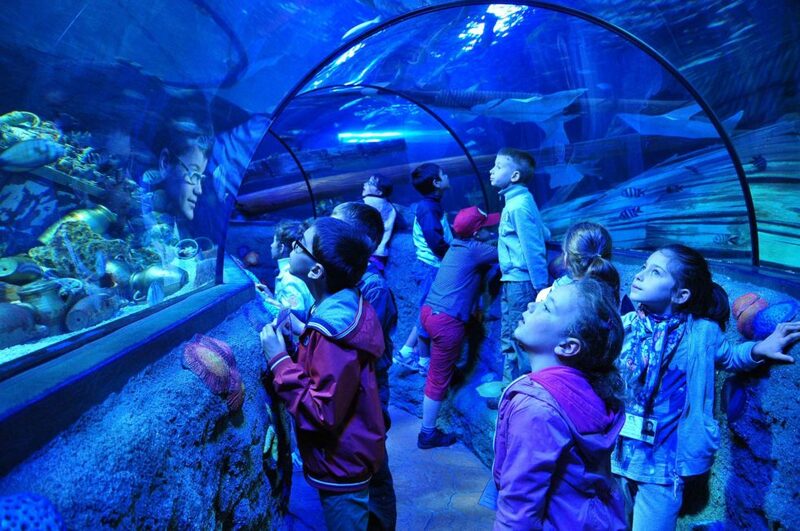 Immerse yourself in a river of Fantasy, Adventure and Adrenaline or be carried on an interactive trip from Lake Garda to the ocean depths through 13 fully-themed environments. 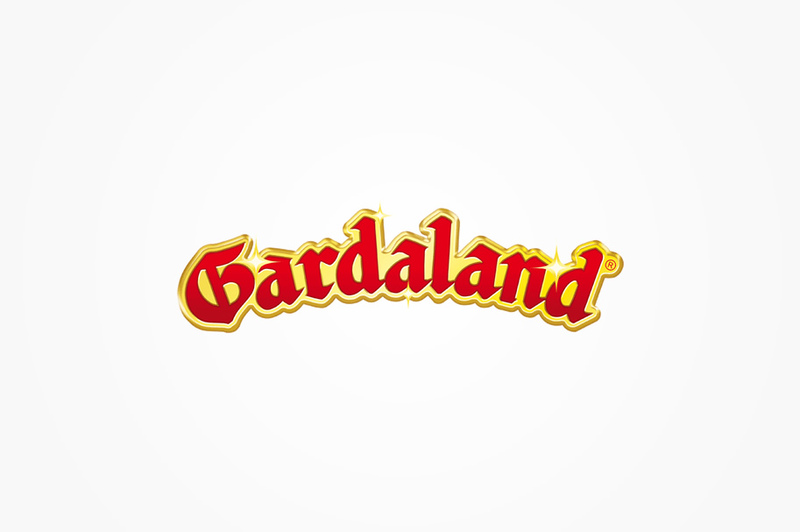 Gardaland is only 6km away from our property. 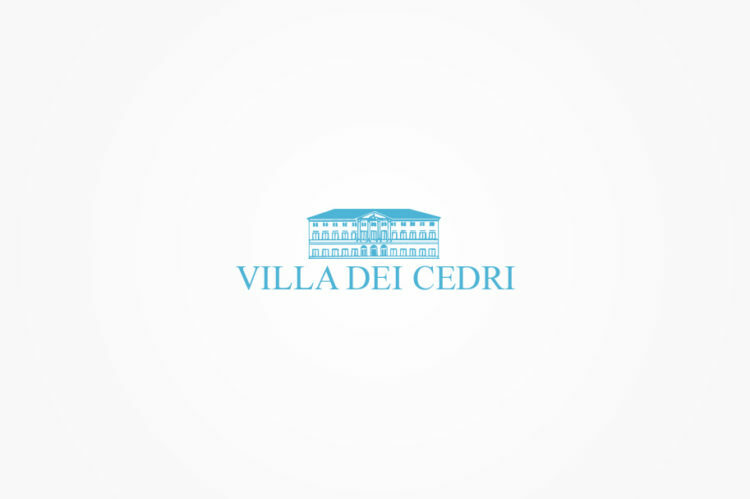 Only 5km away you will find the fantastic Terme di Colà Villa dei Cedri. 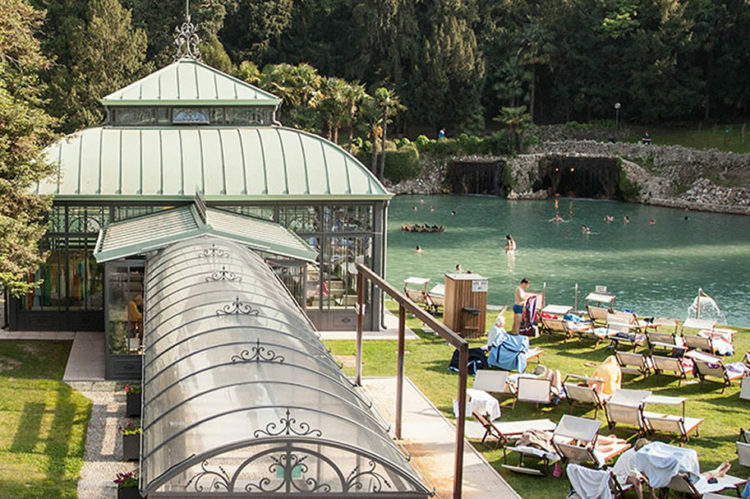 A journey to discovering the new concept of well-being, 13 hectares of centennial plants and thermal waters. 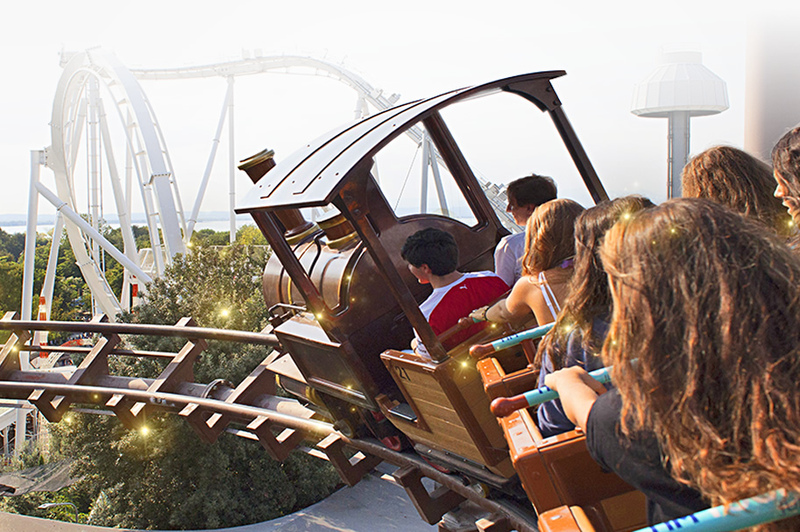 Within walking distance you can find MOVIELAND, THE HOLLYWOOD PARK! 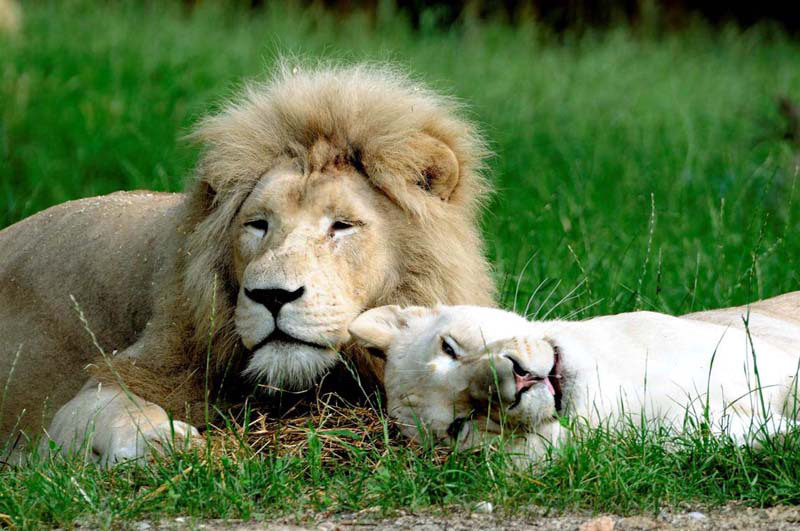 5 studios for “a small concentrate” of great emotions! 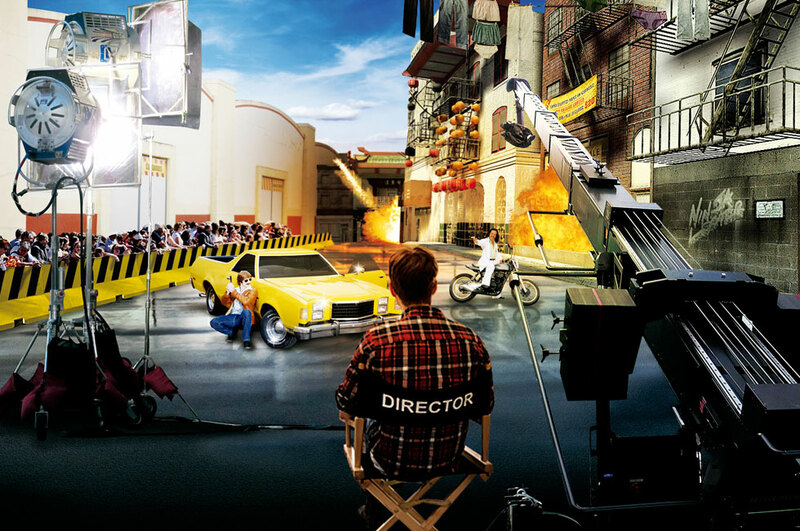 Unique attractions in the world, designed to revive your movie scenes! 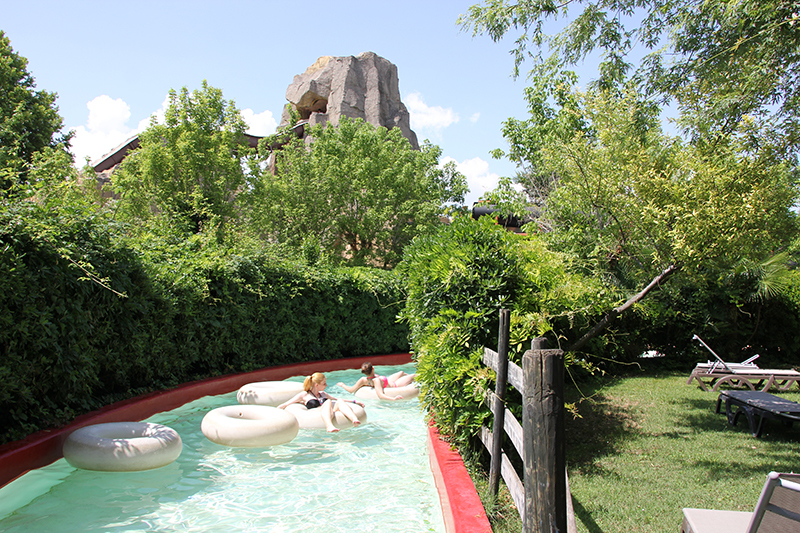 Or you can decide to spend a few hours at CANEVA AQUAPARK. 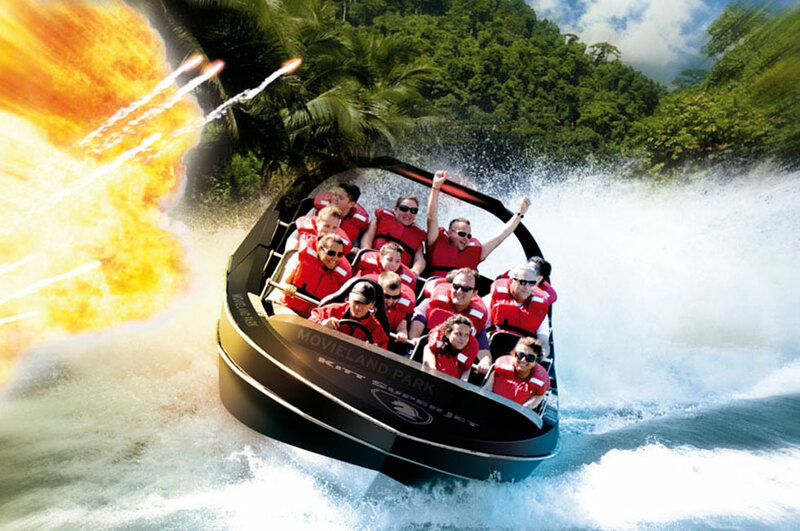 Waiting for you there are numerous watersports and adventurous attractions for adults and children.